From 22/01/2017 to 25/03/2017, from Mumbai to Dharamsala, from the Arabian Sea to the Himalayas, from the Irani Trophy to the Border-Gavaskar Trophy, from 5-0-23-0 to 23-3-68-4, life has changed in 61 days for Kuldeep Yadav. During the third day of the Irani Trophy 2017, Rest of India had bowled 79 overs. Out of which, Kuldeep Yadav had only bowled five overs. The other spinner on the ground, Shahbaz Nadeem had bowled 29 overs by stumps. Not that Yadav was injured or something. He was present on the field throughout the day. It was just that he wasn't given the ball for more than FIVE overs. But the ball game had changed at a distance span of 1,900-odd km and time span of two months. His stellar performance in the Ranji Trophy (35 wickets in eight matches) in integration with the variety that he offers earned him a national call-up. Whether he will make his test debut in this season still remained under dubiety. He was never the idle replacement for Virat Kohli but India's ploy of playing five bowlers in the ultimate test earned him his test cap. Australia had made a constructive start. 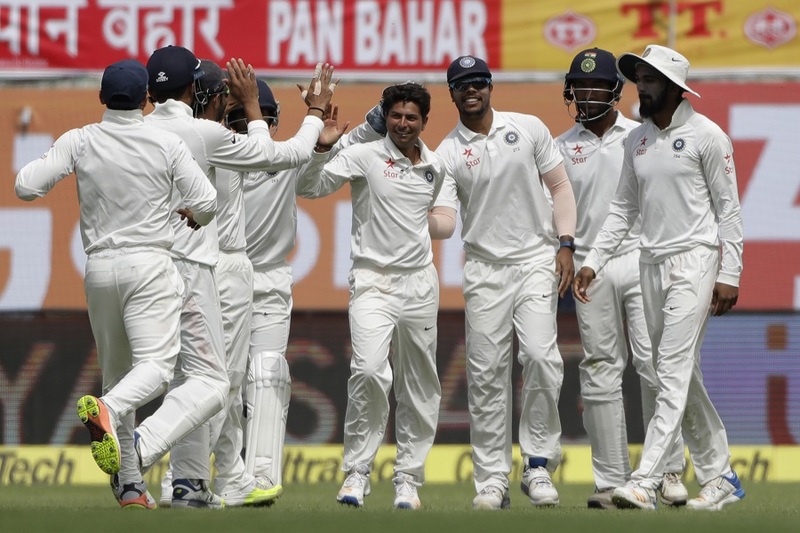 The visitors had reached 120-1 when Kuldeep Yadav was handed the ball in the 29th over. 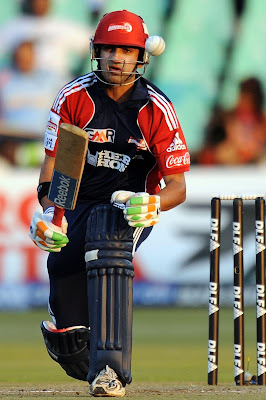 His first couple of overs in test cricket consumed nine runs. A daring captain in Ajinkya Rahane introduced him into the attack after lunch before the likes of Ravi Ashwin and Ravindra Jadeja. In what was his fourth over (and the fourth overall after lunch), he got rid of David Warner when he edged the ball straight to Rahane at first slip. Kuldeep Yadav was the 'Star' of the day for India. The scenes in itself said more than words can ever say. The relief and joy of a maiden test wicket was all over Yadav's face. The hero of Day 5 in Ranchi, Peter Handscomb, was his next victim. He was undone by the drift and missed the ball to the hilt. A wrong'un got the better of Glenn Maxwell as he was the next batsman to depart. Kuldeep bowled 11 overs on the trot after lunch and changed the face of the game with his varieties. He became the third chinaman bowler to pick a four-for on debut after Australia's Chuck Fleetwood-Smith (4-64 vs South Africa in 1935) and Sri Lanka's Lakshan Sandakan (4-58 vs Australia in 2016) when he caught Pat Cummins off his own bowling in his 17th over. To conclude by saying that he turned the tide on India's side on his maiden day as an international cricketer would be apt. The fact that he proved to be India's ace up their sleeve in a situation which was otherwise getting dangerous would sum up his achievement for the day.